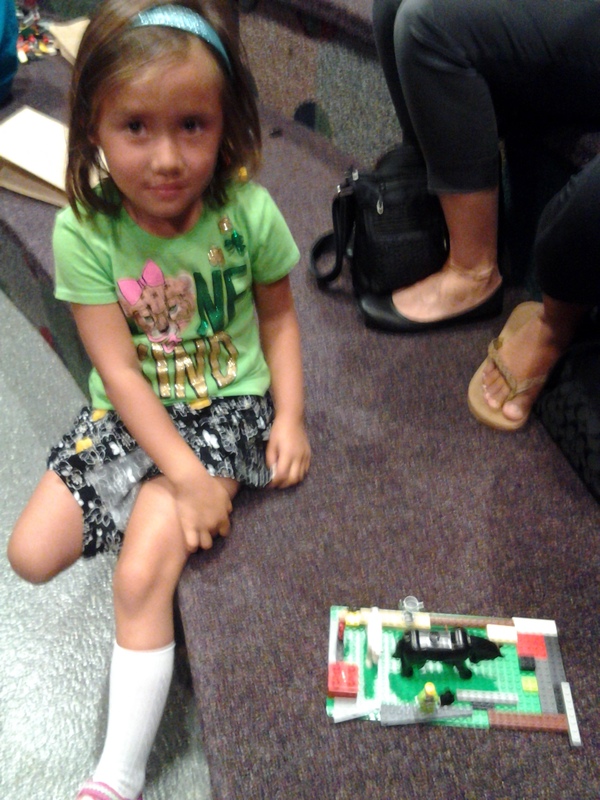 Help sort out Legos and work with children during our Lego Club. Held the Second and Fourth Wednesday of the month in the Tabby Theater. Volunteers need to be at least 12 years old. If you have not filled out a volunteer application before, you will need to turn one in. Ask Miss Melissa or Miss Barbara for a volunteer application and write LEGO CLUB on top of it. Your application must be signed by a parent.